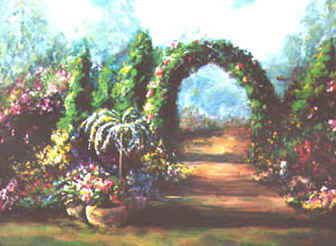 Acrylic Painting of Garden 18" X 24" similar 350. 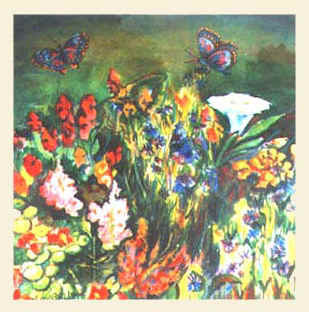 Painting of Garden Watercolor 20" X 20" 200. 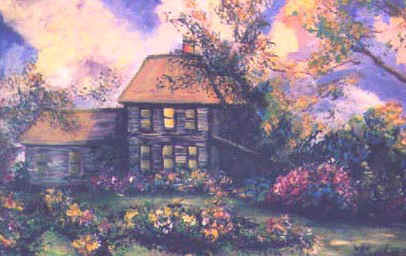 Acrylic Painting of House and Garden 24" X 36" 500. 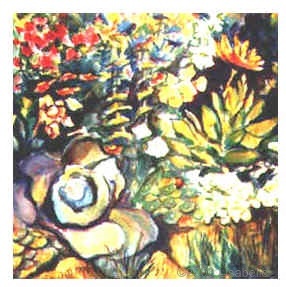 Watercolor Painting of Garden 20" X 20" similar 200.